This entry was posted in Auditions, Crew on December 12, 2017 by Ms. Hutton. 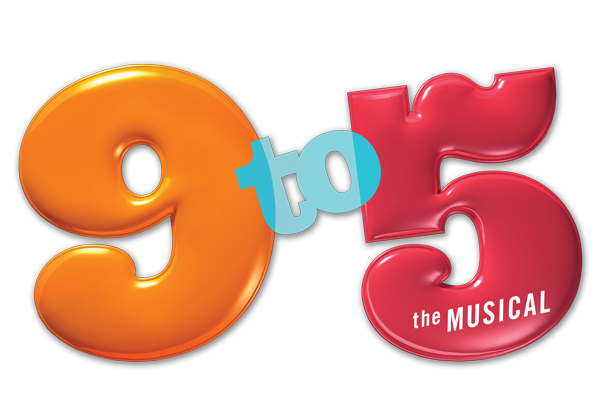 Congratulations to all the cast of “9 to 5, the Musical”!! You are a wonderful group of people, and we are thrilled to work with you on this production! Cast: Please be sure you are signed up for an email subscription to this site. All news, notes, assignments, etc. will be posted here. This entry was posted in Auditions, Production Details on January 11, 2015 by Ms. Hutton. Hey Cheltenham Music Theatre students! Great work today at auditions! It’s a pleasure to work with you all. The complete cast list will be posted the evening of Sunday, January 11, by 10:00 pm. Continue to encourage potential new auditionees to see Ms. Hutton tomorrow at school! Below is the list of students called to Callbacks, Thursday, January 8, 2:45-5:45. We’ll meet in the choir room and then move to Stretton Hall. Please note that this is the callback list only. The full cast will be significantly larger! This entry was posted in Auditions on January 7, 2015 by Ms. Hutton.